In the green industry today, there are no universal definitions for the terms “natural lawn service” or “organic weed control,” but the following explanations will outline the most commonly accepted definitions. Products acquired from biological sources, such as animals or plants, are derived from nature and are therefore considered “natural.” Materials may be altered or manipulated into liquid form. 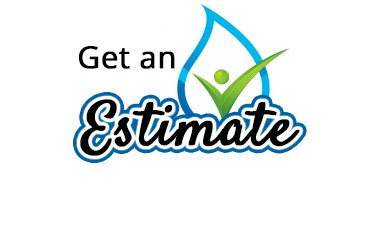 This process allows the product to be used efficiently by homeowners and service providers alike. Organic pesticides and herbicides can both be 100% natural. Any product containing the substance carbon can be considered an “organic” product. Just because companies can advertise that they offer organic fertilizer for your grass doesn’t mean they’re using actual natural products. Please don’t be confused or misled by these terms in any service industry. The common misconception that “organic lawn service” and “natural lawn service” have the same meaning may cause consumers to believe that manmade products are natural when they clearly are not. It’s that simple! This term is used to describe any mixture of materials that includes natural ingredients and a mixture of organic ingredients or manmade synthetic ingredients. 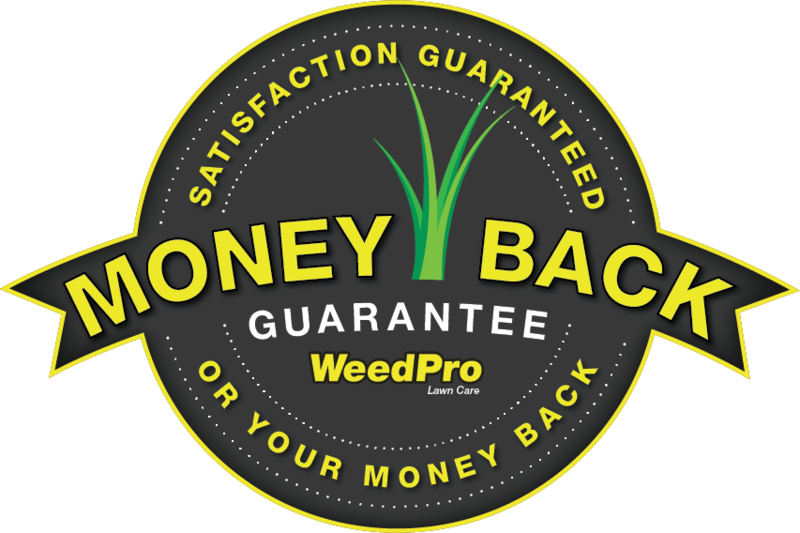 At WeedPro® Lawn Care, we classify and derive our current Organic program from this definition, but to avoid the risk of confusion by our clients we call our organic-based program organic for advertising and marketing purposes. 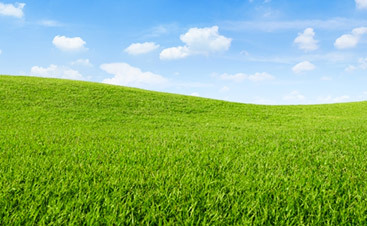 Questions To Ask When Comparing Lawn Care Companies! Are the materials you use man-made or naturally occurring? What proportion or percentage of your program includes man-made materials? Are the products you claim to be natural OMRI listed? Ask your lawn provider if they have a commercial pesticide applicators license. Have them provide you with proof. If the response is unclear, contact the Department of Agriculture to verify. Do your Insecticides contain man-made or natural ingredients? If Natural, ask for a few active ingredients to prove the claim. 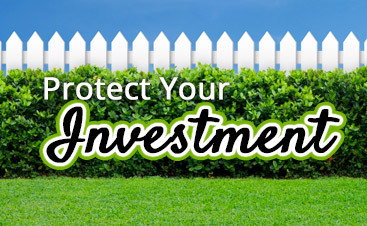 All products used in your Lawn have risk factors and should be used as directed. Applying additional product amounts, in an attempt to enhance color, will increase unhealthy growth, which can reduce overall root growth and make the lawn very susceptible to disease problems. Applied properly by a State Certified Company, all products, including Organic, Natural, and Synthetic, can provide necessary nutrients without harm to our environment.